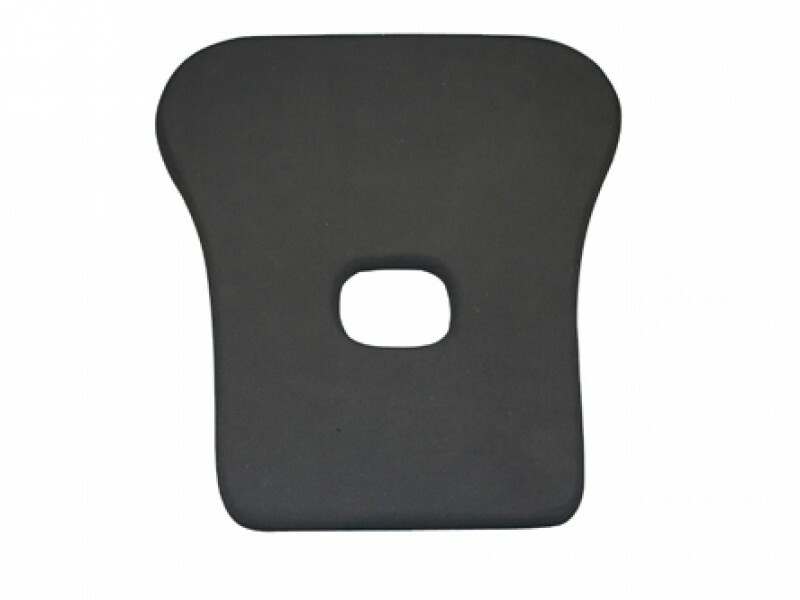 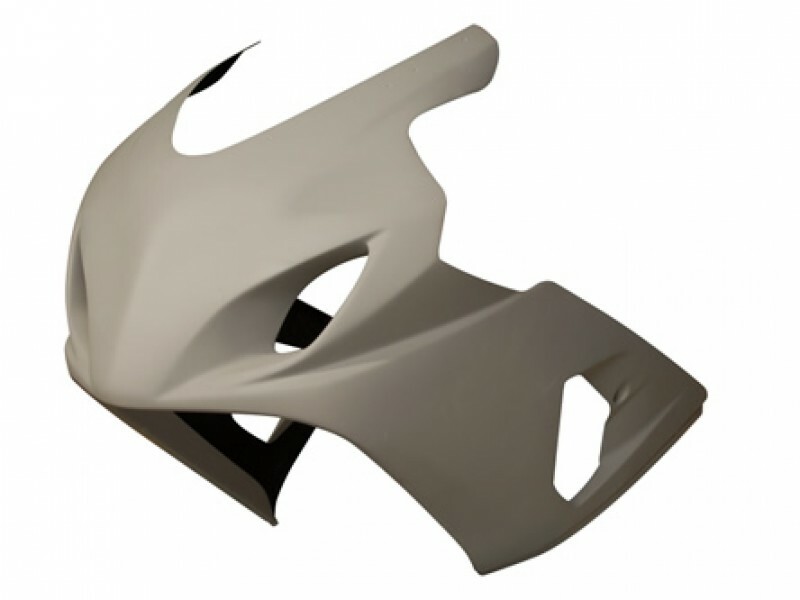 If you are looking for premium quality bodywork, we recommend Armour Bodies. 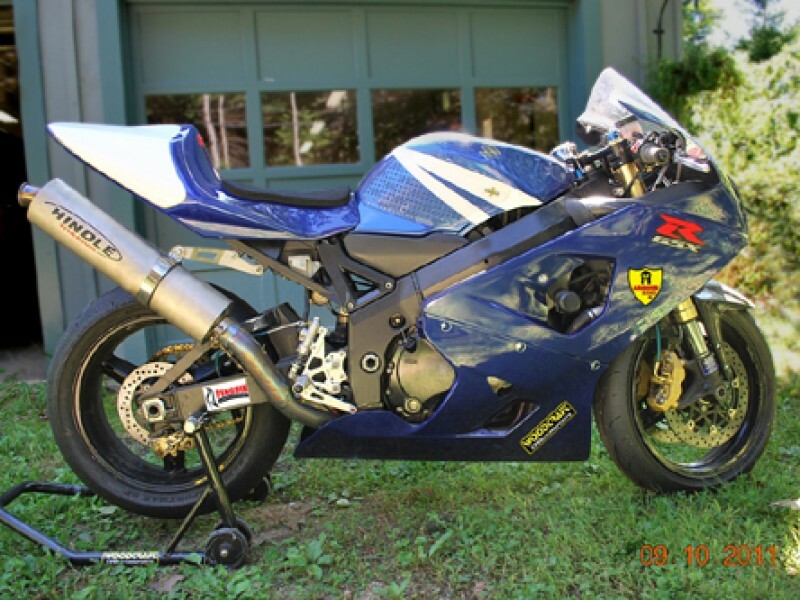 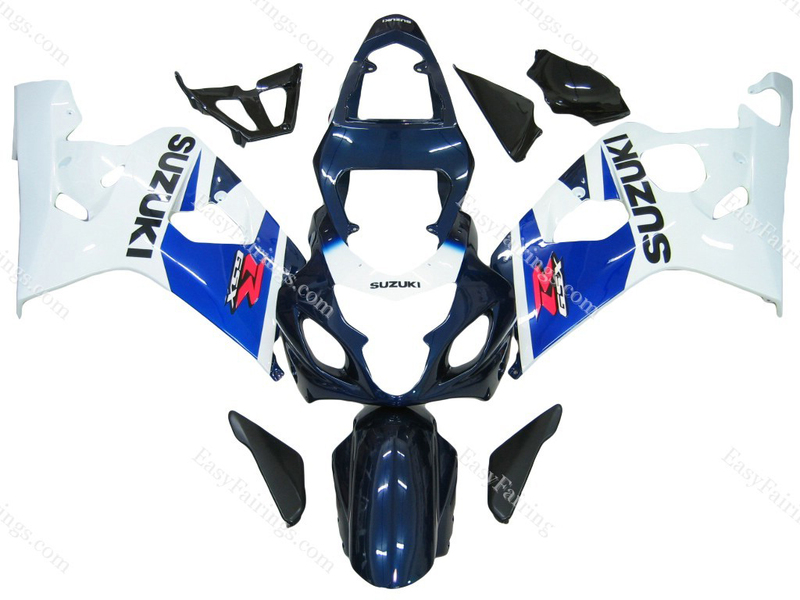 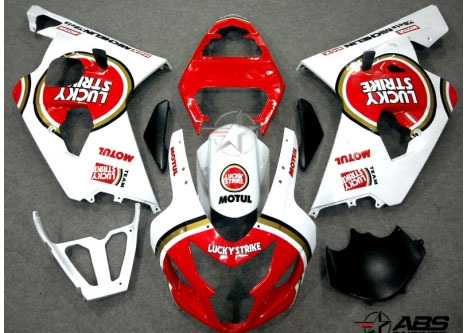 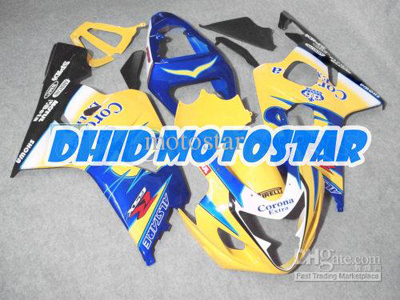 Superior construction, fitment and ultra-flexible primer set these race fairings apart from the rest. 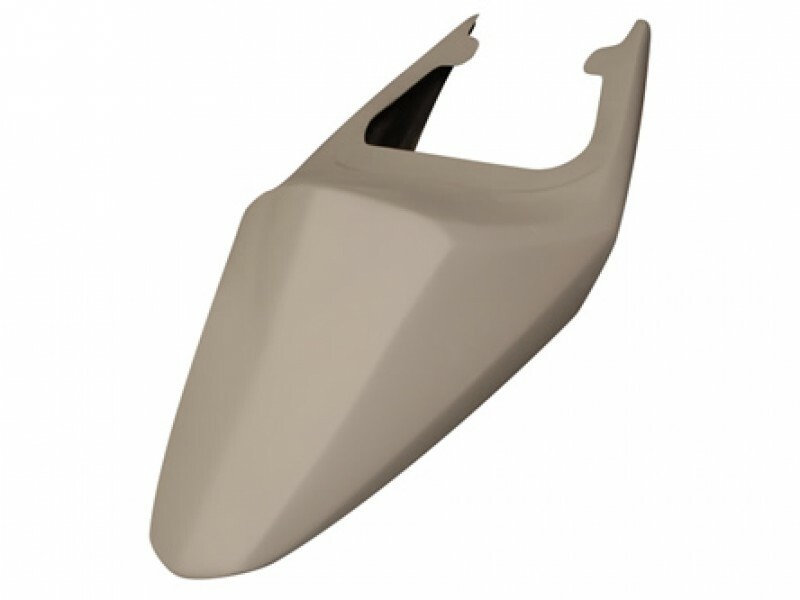 Armour Bodies award-winning fit and finish that took the industry by storm when Armour Bodies scored among the leaders in every category in the Roadracing World bodywork comparison. 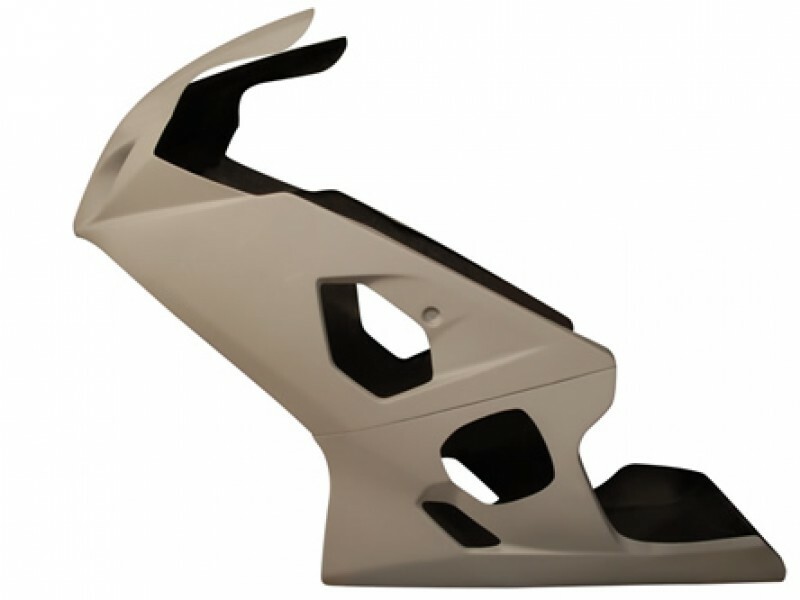 This bodywork has exceptional fitment, the highest durability, and was rated #1 in surface finish and flexibility. 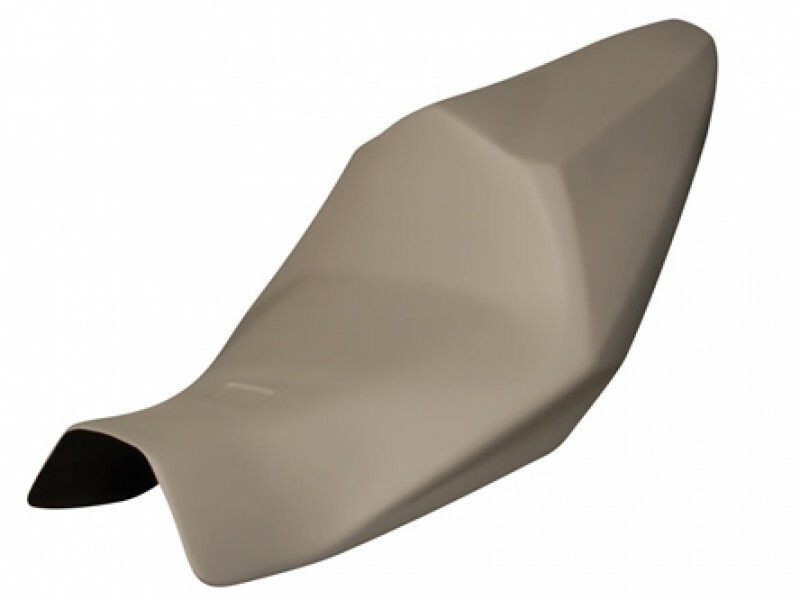 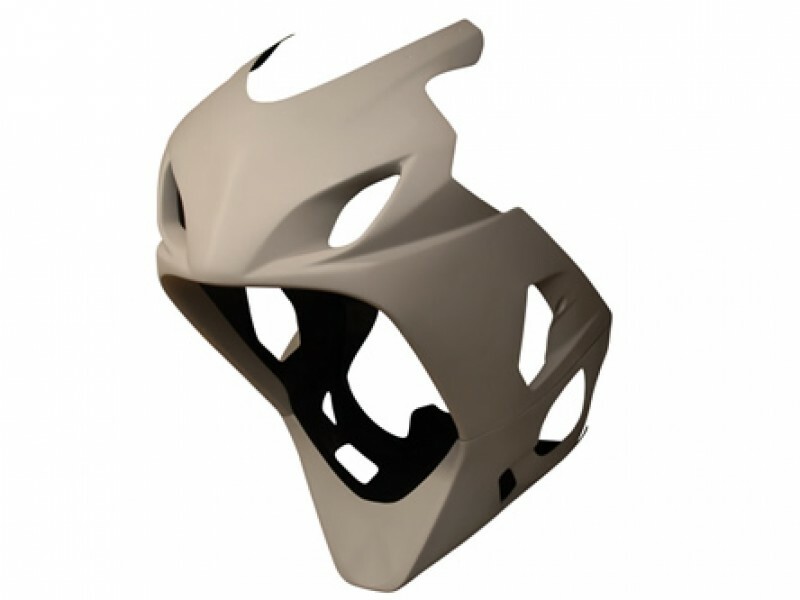 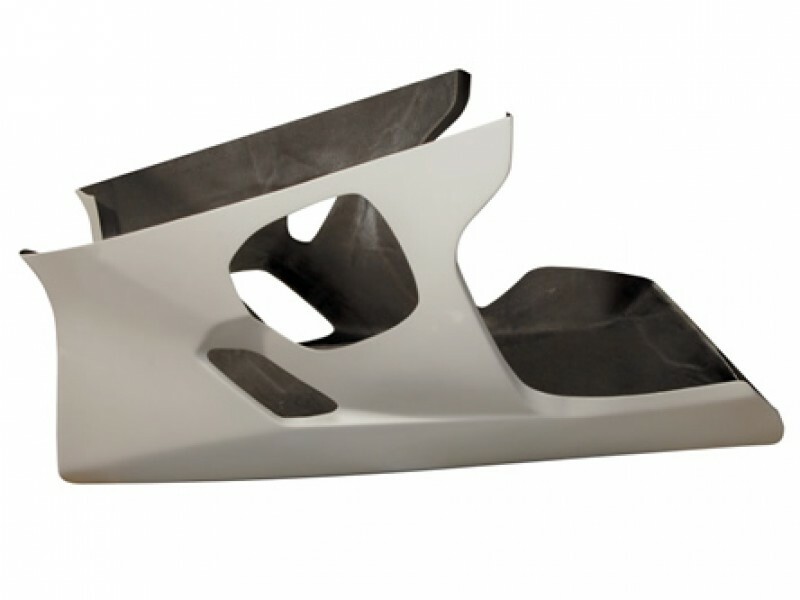 Armour Bodies Pro-Series Fairings top of the line bodywork is made with unique resin derived from the Kayak racing industry, giving it the ability to withstand the rigors of the racetrack. 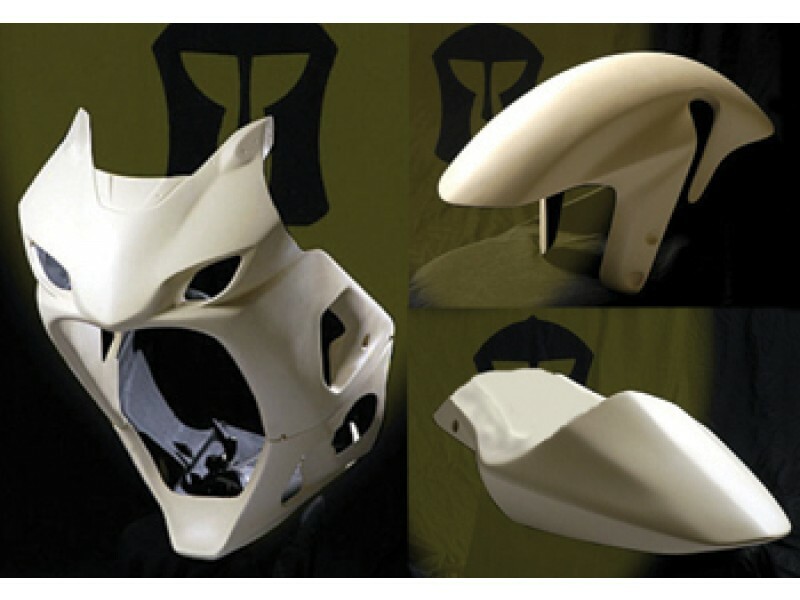 Only large sheets of fiberglass with minimal use of mill fiber are used, giving the fairings the best possible structural integrity. 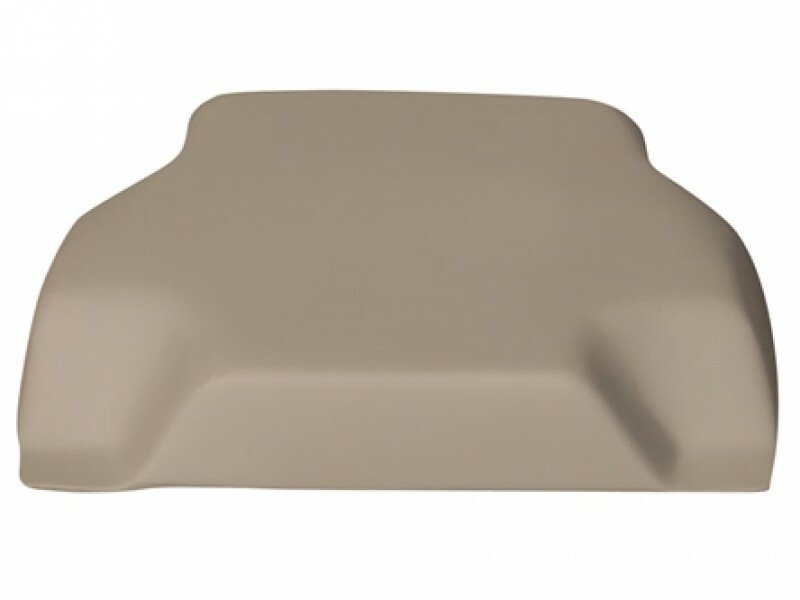 Each part is then hand sanded, individually fit together, and finished in a high quality primer that is ready for paint after a light scuff. 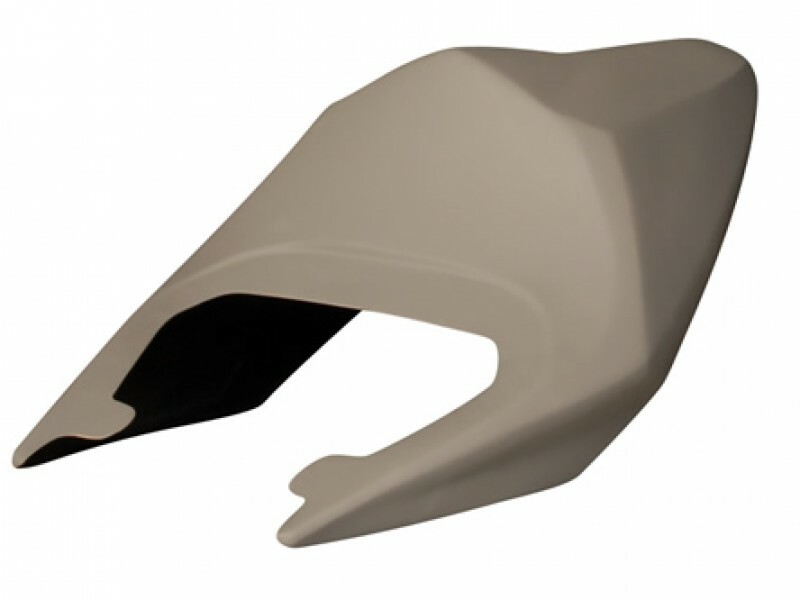 This bodywork will save you time and money every step of the way with faster prep time, paint, installation. 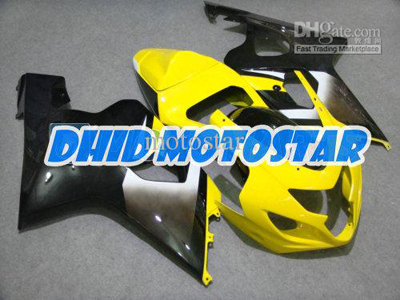 The painter will just have to give the bodywork a scuff before painting.